"Starry Night" is the first offering from Gou's new 'Moment' EP, out April 19. 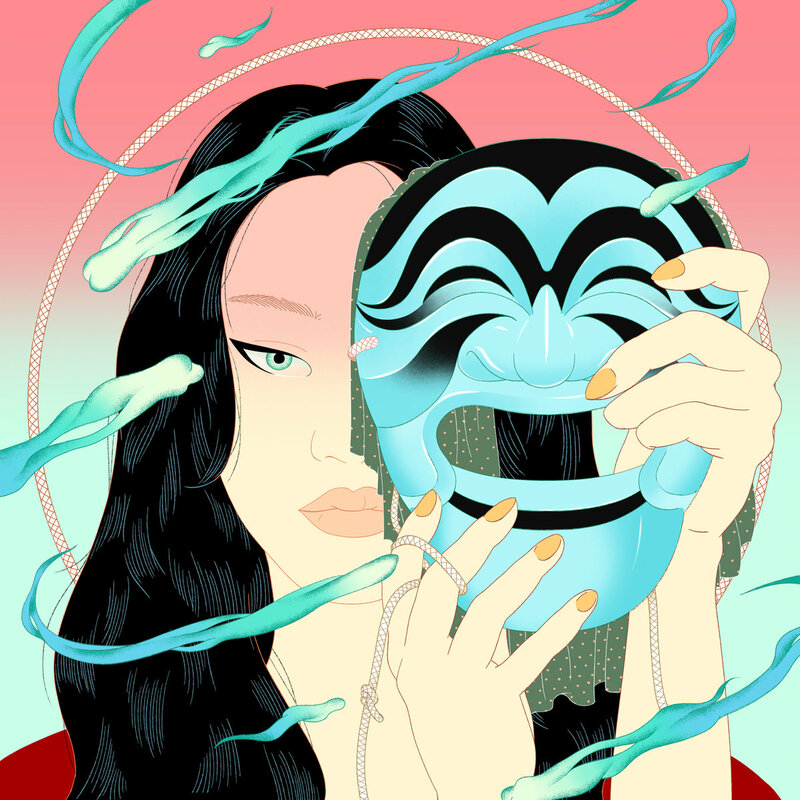 Peggy Gou season is approaching. 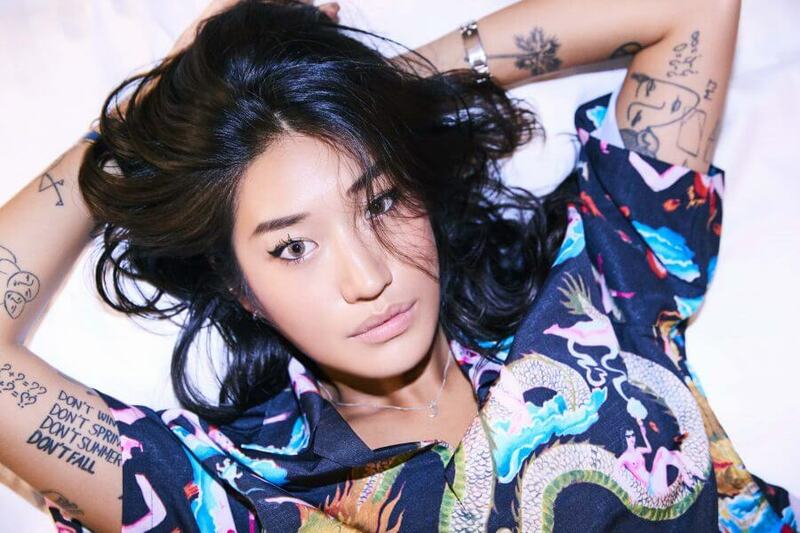 Over the last couple of years, Peggy Gou’s meteoric come-up—which we may or may not have anticipated—has only accelerated, and strings of club anthems and huge DJ sets have now made her a household name. It’s all been leading up to this moment: the launch of her own independent label, Gudu Records, and its first release, the Moment EP. Launching straight into Gou’s signature warm, groove-heavy house vibes, the EP’s first single, “Starry Night”, is a piano-driven journey of a track. Along the way, it serves up New Age-y vocals, bubbling synth lines, xylophone flourishes and even a vibraslap sample. It’s peak time warm weather music that’s sure to make its way onto every major outdoor stage this summer. Preorder the EP—which will be released on April 19—on the Gudu Records Bandcamp here.